This Fort Walton Beach condo on Florida's Emerald Coast has excellent views of the beach and bay. with an east view of 4 miles of undeveloped beach and the beautiful skyline of Destin. This vacation rental by owner is located on Okaloosa Island, a family friendly vacation destination which connects Destin and Fort Walton Beach. This Fort Walton Beach VRBO home has a beachy feel with cheerful colors that blend in with the emerald waters of the Gulf of Mexico. This condominium is great for a getaway or a wonderful vacation for four. This resort property is located on the beach side, with a private pool and beautiful sunsets at the fishing pier. The Florida vacation rental by owner on Okaloosa Island has a queen size bed and a queen sleeper sofa in an open floor plan with a Flat Screen TV, DVD in the living area and in the master bedroom area; there is a washer/dryer in the unit for our convenience. There are many pools to choose from at Destin West - the bayside community has a 700 ft. lazy river, a heated pool with a waterfall flowing into it, plus two large hot-tubs.. The beachside community includes a 5k square foot pool, a splash garden for the kids, a kids pool, and an over-sized hot tub as well. For More info, visit - Fort Walton Beach Vacation Rental. Fort Walton Beach is a year-round beach resort destination.. 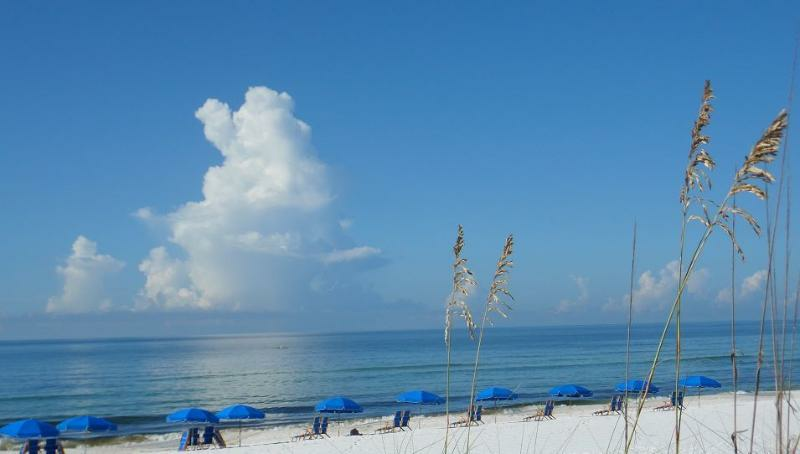 The high-season is the summer, with spring break being another busy time when thousands of people flock to the Emerald Coast to enjoy the warm white beaches and warm gulf waters.